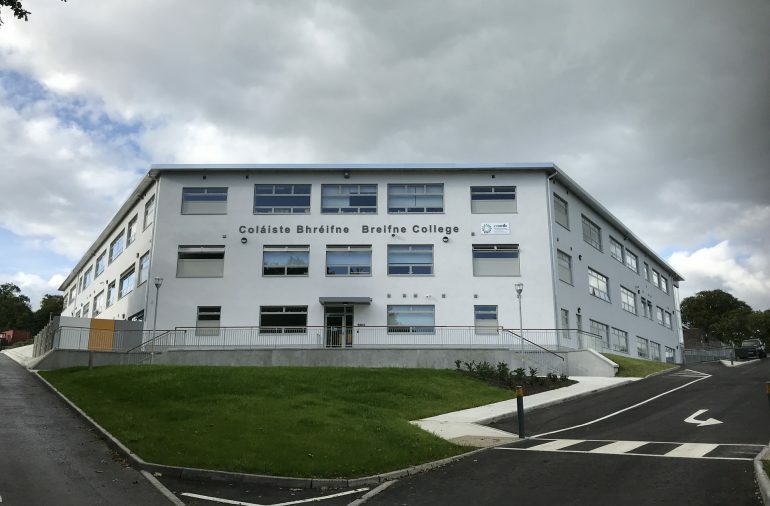 This stand-alone extension to the existing college provides an additional 3,552m² of modern teaching accommodation. The new accommodation comprises a range of fully equipped specialist classrooms, administrative areas, GP hall and fitness suite. Services were also designed for a new 550m² Special Needs Unit with external soft play area. Through careful planning and programming with our client and the contractor, the college remained fully operational during construction.